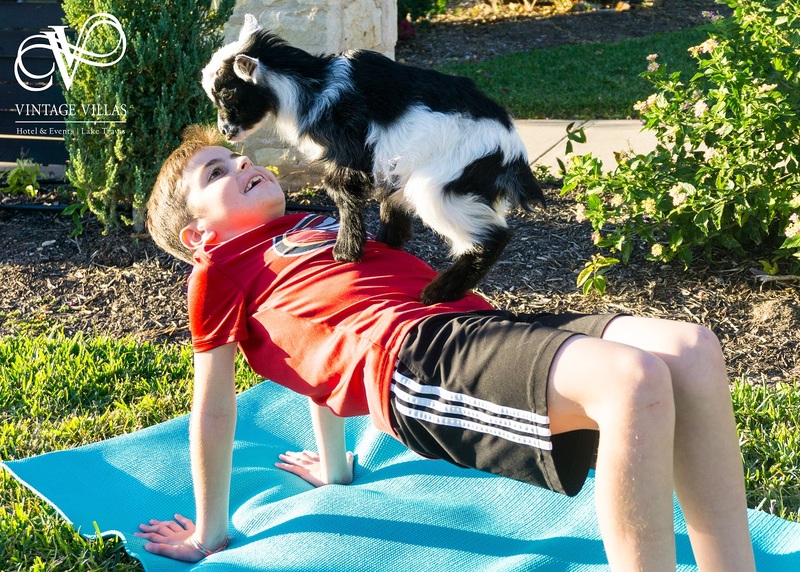 Baby Goats made their way to our Gazebo Lawn for Goat Yoga Happy Hour! 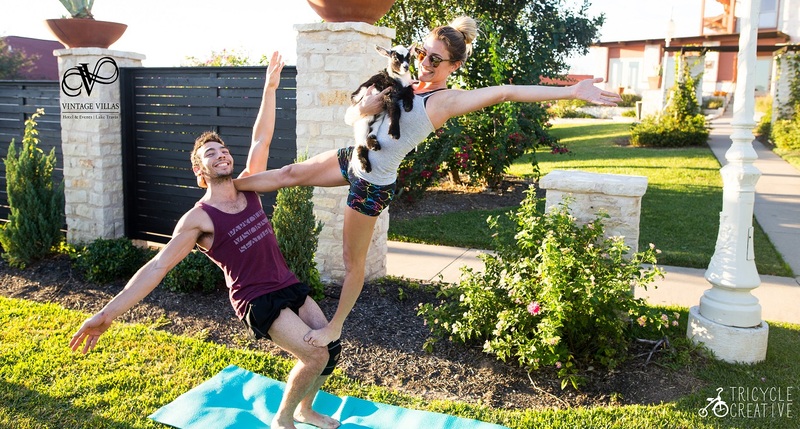 We teamed up with Naaah-maste Goat Yoga of Austin for a fun filled weekend of yoga classes with an added happy hour. 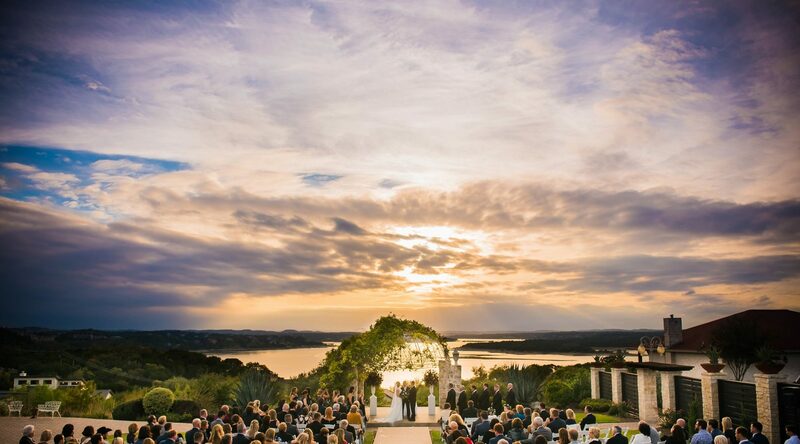 The baby goats live on a ranch in Bastrop with lots of other barnyard animals such as potbelly pigs, cows, ducks, and horses. 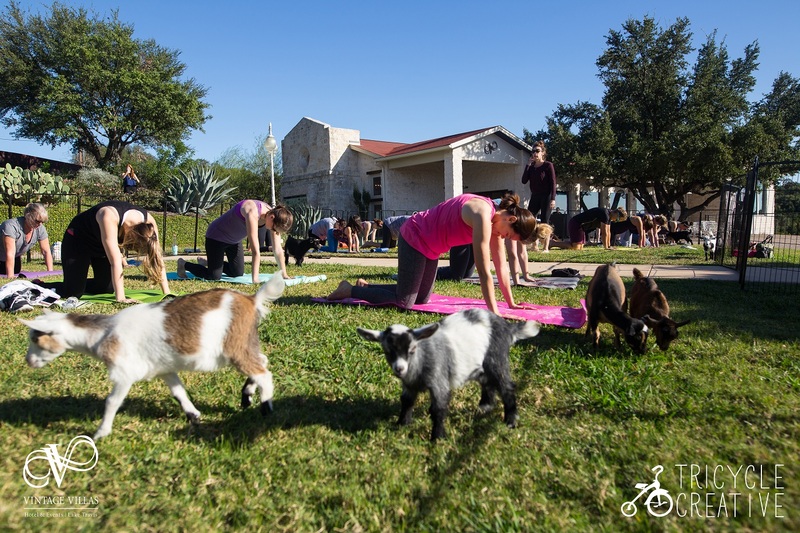 The Naahmaste Goat Yoga events became mobile so all Austinites can enjoy mingling with the goats. 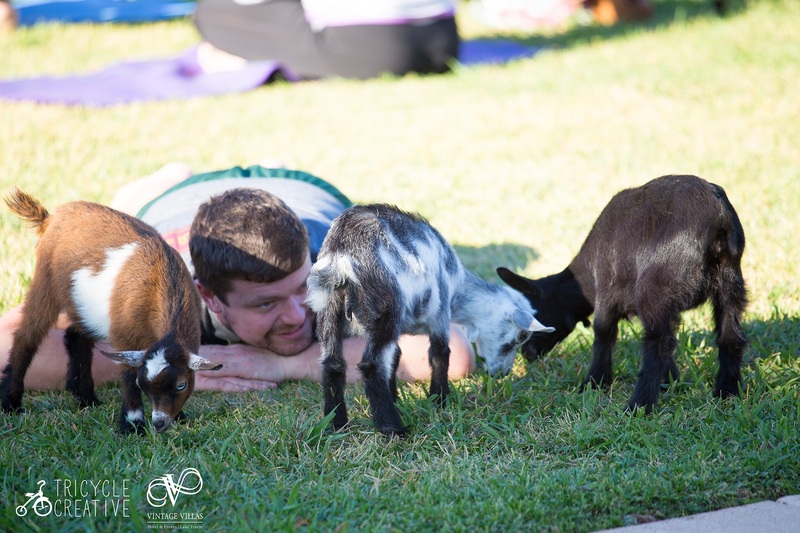 Goat Yoga is kid-friendly, boyfriend-friendly, mom-friendly- and all around a great way to spend your time off. 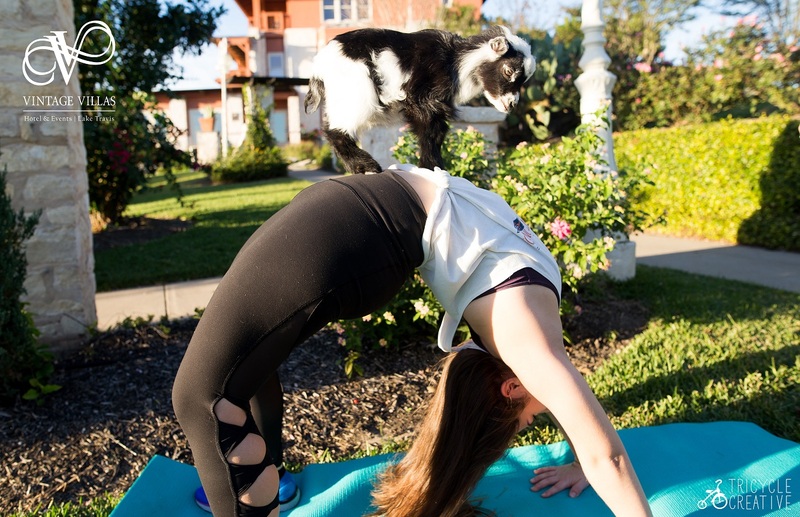 We are happy to announce two more Goat Yoga + Brunch events on December 17th at 11:30am and 12:30pm. 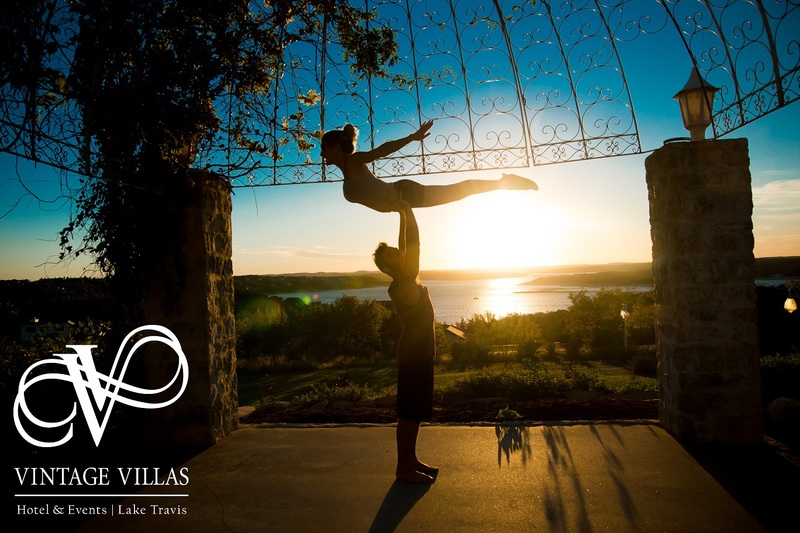 We hope that you will join us, snag your tickets before they sell out again!